Looking For Group - 36 Hours Left! 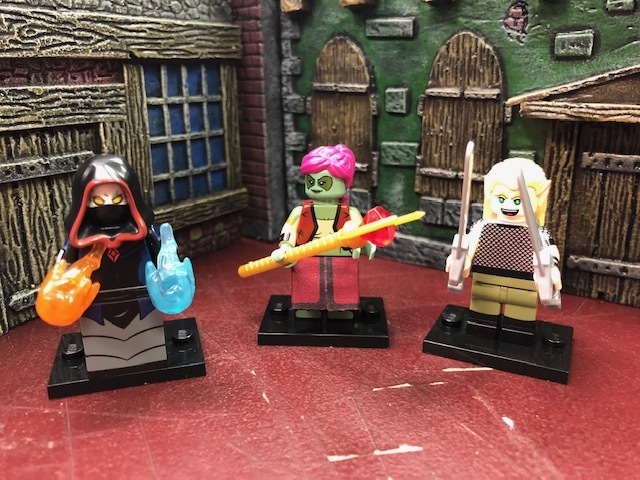 Yup, Fresh from NYCC, you can now add a 3-pack of Deluxe LFG Lego MiniFigs! Get Richard, Cale & Benny with accessories, stands and in cool blister-packs for (approx) $50 USD! That’s $10 off the regular price for the next 36 hours as part of the campaign! If you’ve already backed, no worries! Just add this reward level’s amount to your pledge and when we send out the survey you can let us know you want that sweet Lego action!